Kermit the Frog said it best, "it's not easy being green. When green is all there is to be, it could make you wonder why, but why wonder?" Exactly! Why wonder? 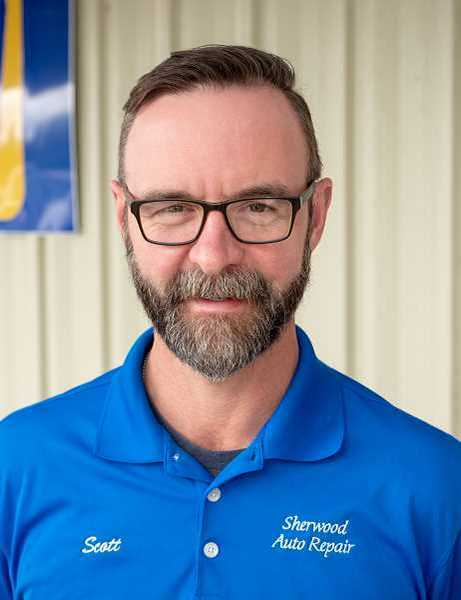 Sherwood Auto Repair is different from most repair shops. We feel a personal sense of obligation to keep our stunning, natural environment free from toxins that could cause damage to our water, land, or breathable air. To achieve this, Sherwood Auto Repair is eco-friendly and has earned green certification from EcoBiz Oregon. Every five years, our shop is re-inspected to maintain our EcoBiz certification. To view the 23-page checklist we follow, visit: ecobiz.org. We, too, live in this beautiful community which values its natural surroundings and a sustainability to protect the ecology around us. Our shop shares the philosophy of earth-first practices to reduce our carbon-footprint. Remember, the best things in life are green: frogs, golf courses, money, shamrocks, chocolate chip mint ice cream, and of course, Sherwood Auto Repair.